Refined. Earthy. Sophisticated. There are a lot of ways to describe Sanford Winery. Their ecommerce website had to embody all of them. 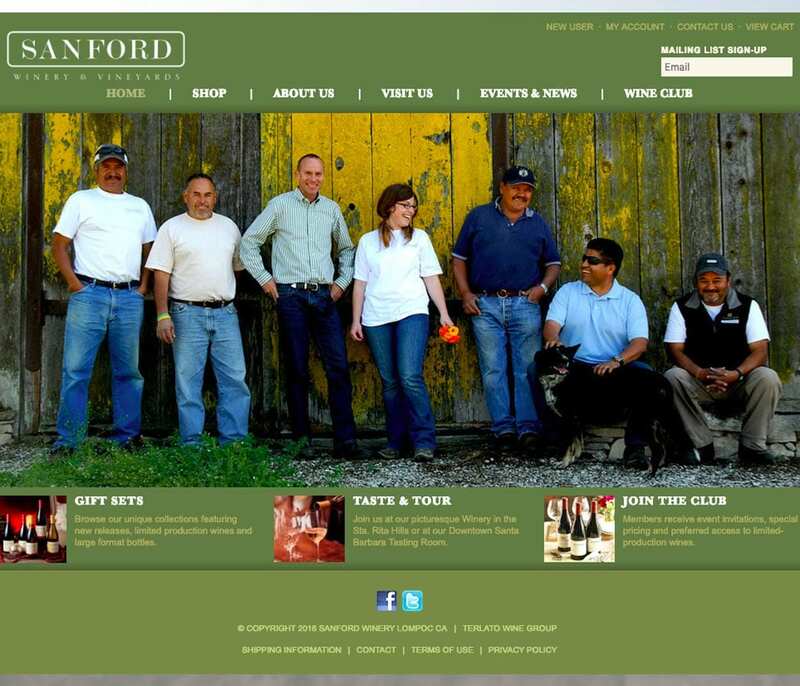 Sanford Winery has been in California since 1971, leading the way for the West Coast wine revolution. 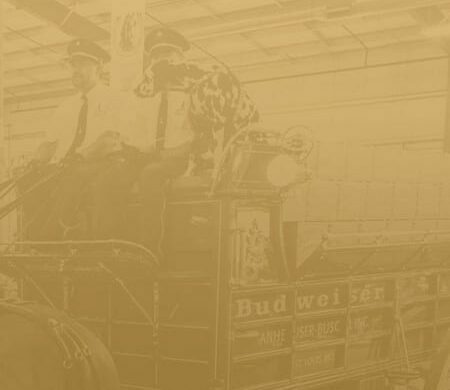 The site had to both embrace that history while offering a modern, user-friendly ecommerce platform so their varietals can easily go global. 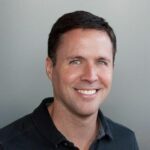 With clear navigation buttons and an easy shopping interface, users could go from information to purchase without having to click around. 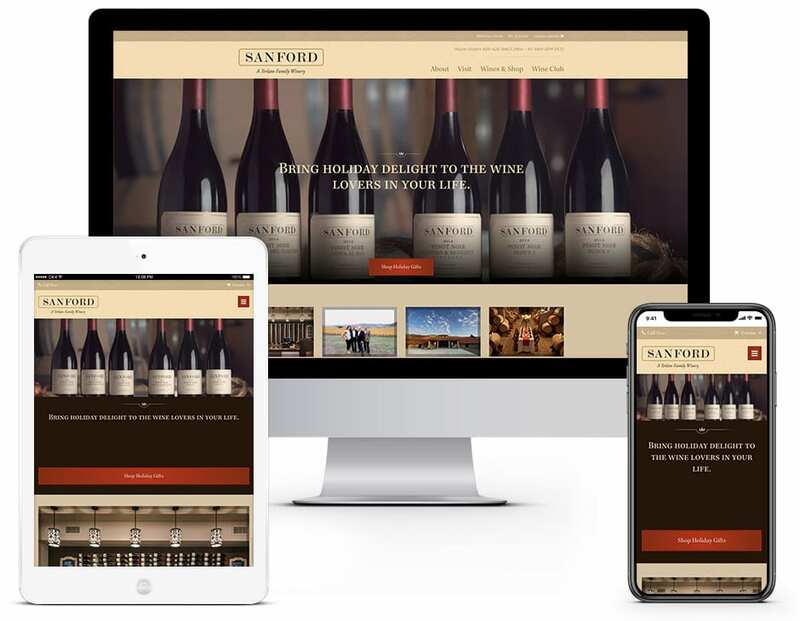 Our smooth, Drupal-designed interface allowed interested parties to learn the history of Sanford, reinforcing their expertise. 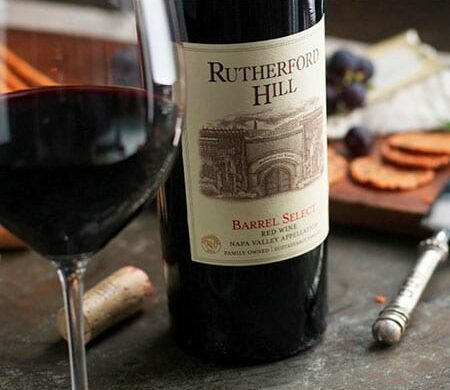 Wine people know their stuff. 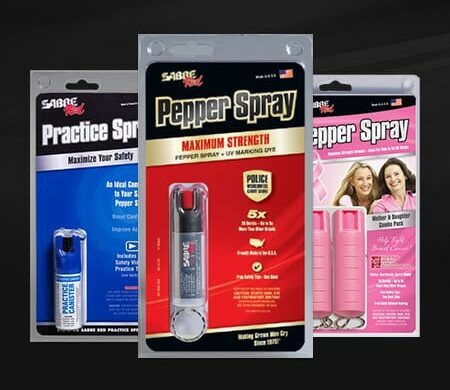 They know that Sanford is the highest quality. 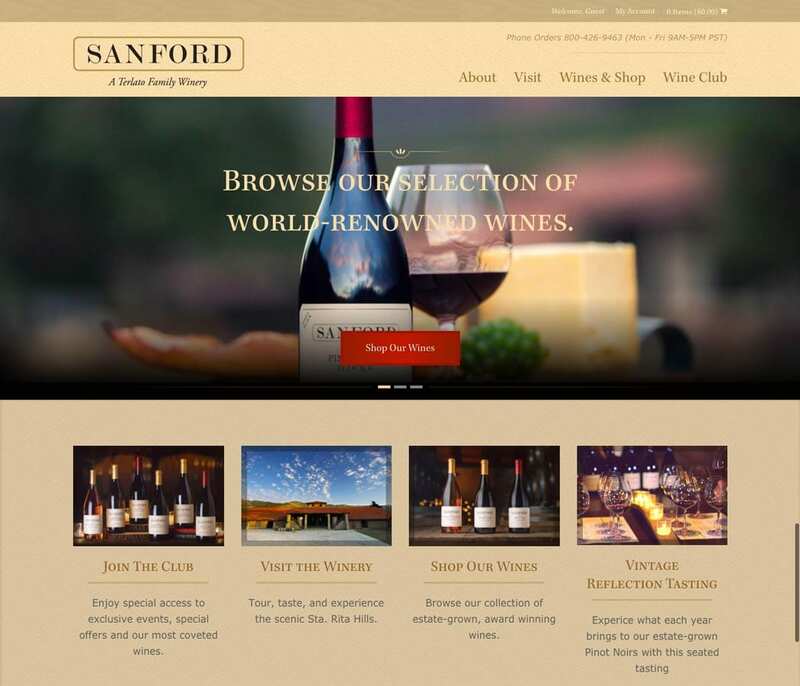 And Sanford’s new site allows for a smooth transition from grape to glass.